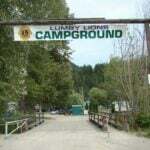 Give your vacation money to a feel-good cause by checking into Lions Club International campgrounds in Canada and the United States. 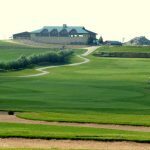 Located about 30 miles from Fort Worth, Oak Creek RV Park and Canyon West Golf Club combine to provide a wealth of services and activity. 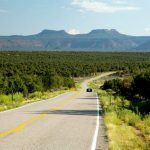 Get your summer adventures underway by planning ahead to visit these beautiful national monuments with awesome RV camping. 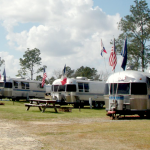 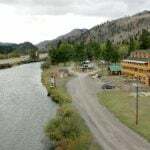 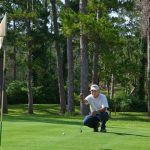 Looking for a reputable campground with great golf, local attractions and dining? 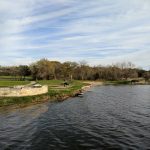 Perhaps visit Lockhart in Central Texas. 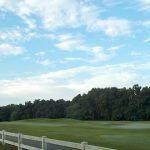 State parks generally offer quality golf courses, many with surrounding activities. 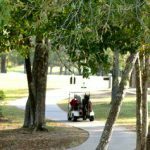 Oak Mountain State Park in Pelham, Alabama is just that as it offers plenty of activity on and off the course. 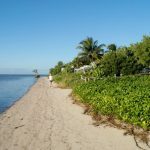 Looking for a unique western destination? 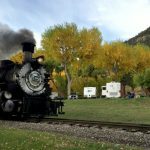 Durango, Colorado offers natural wonder, outdoor adventure, plus a 100-year plus rail system.